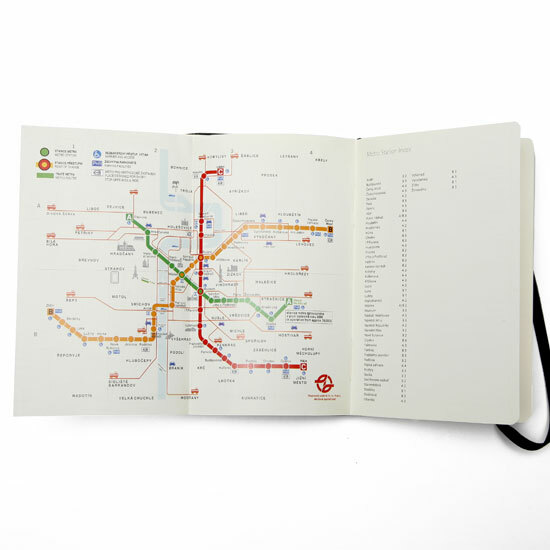 What’s the best way to succumb to the unavoidable need of a city guide in an unfamiliar city, while still keeping the horrific stench of camera-toting tourist off of you? 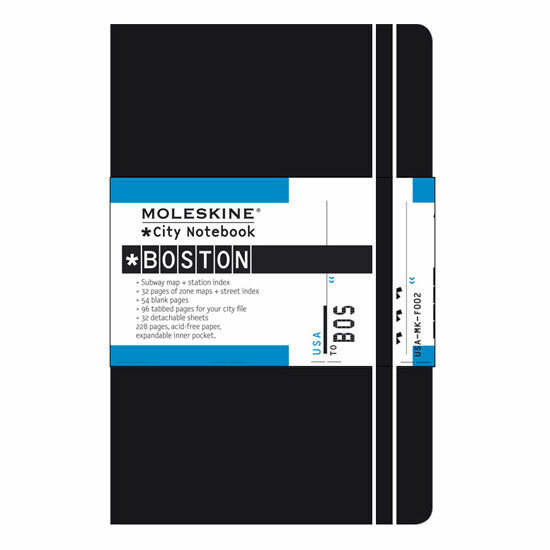 Why Moleskin City Guides, of course. 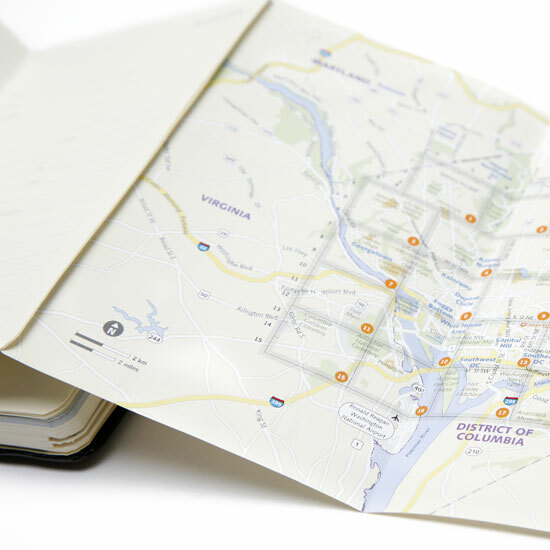 These specially curated 3.5″ x 5.5″ guidebooks make an ideal way to organize your trip while preserving your memories — both delightful and cringeworthy — for posterity. 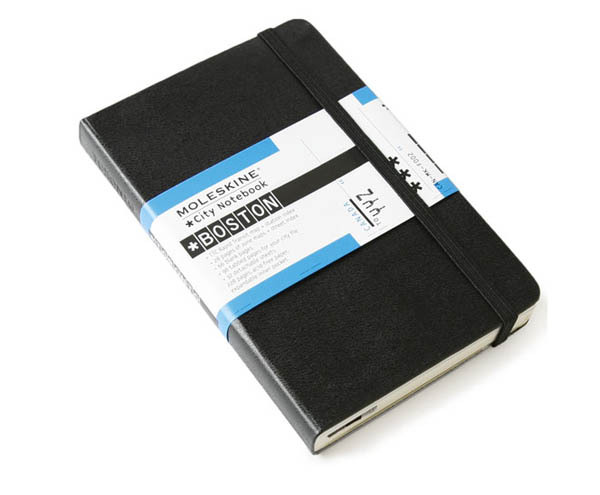 Each notebook includes a detailed city map, elastic closure to keep things neat, 228 pages for notes (with up to 44 pages in color) and a sewn binding. 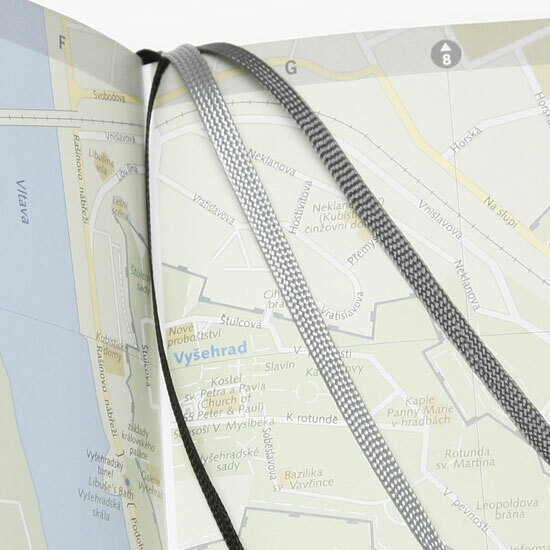 There’s also an inside accordion pocket and three ribbon placemarkers, each in a different color. Cities include Boston, Atlanta, Chicago, Las Vegas, Los Angeles, Miami, Philly, NYC, San Fran, Seattle, Washington DC, as well as a slew of Canadian, Asian and European cities as well. Pick them up for $17 here. 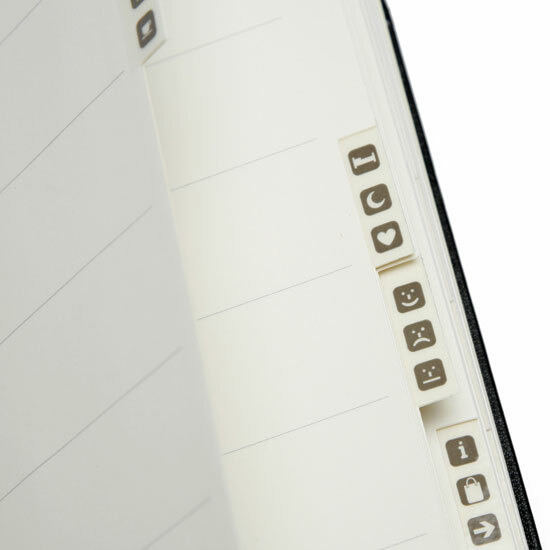 I just stumbled upon your blog and wanted to say that it’s really helpfull. Any way I’ll be subscribing to your feed and I hope you post again soon.